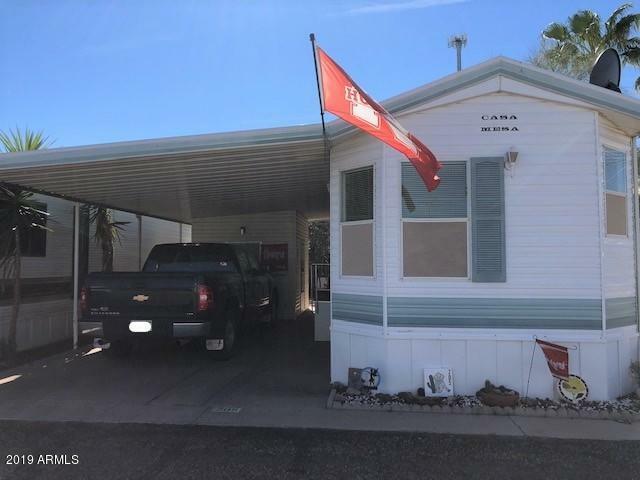 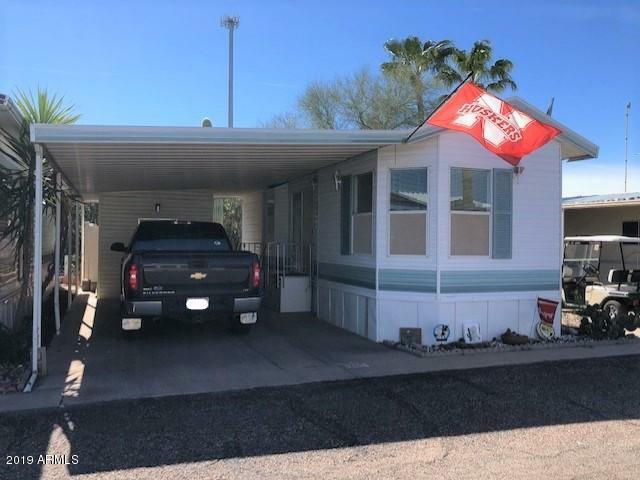 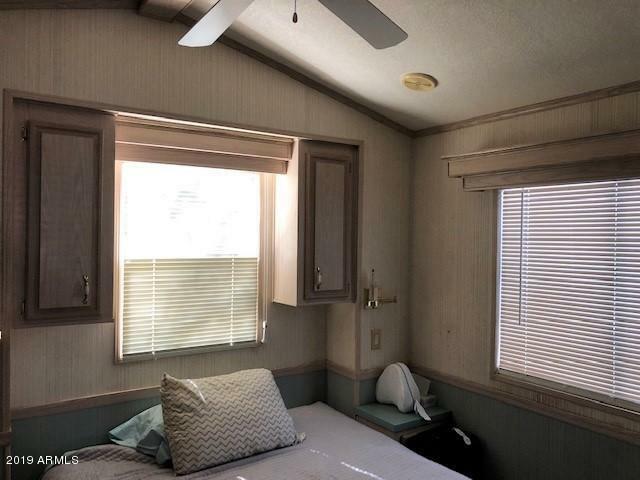 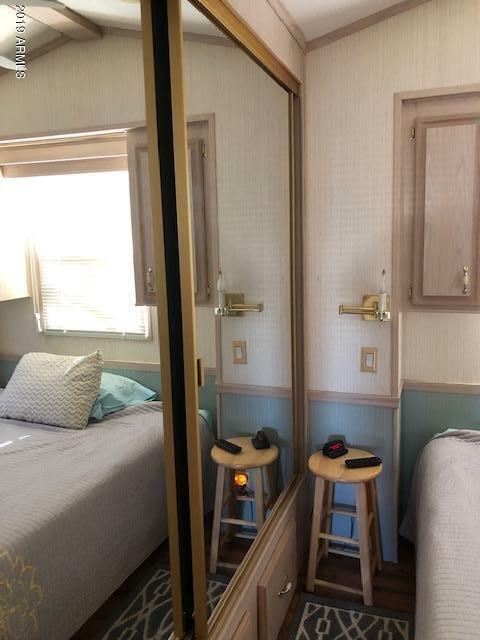 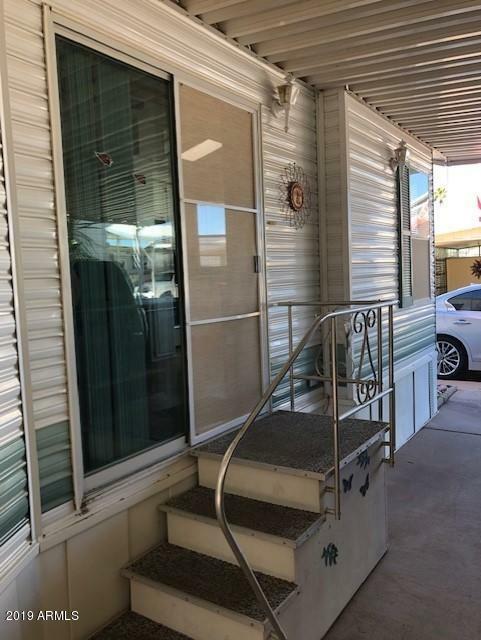 Great lot location in Caliente Casa de Sol, an active 55+ RV park with heated pools and spas, laundry facilities, large clubhouse and so much more! 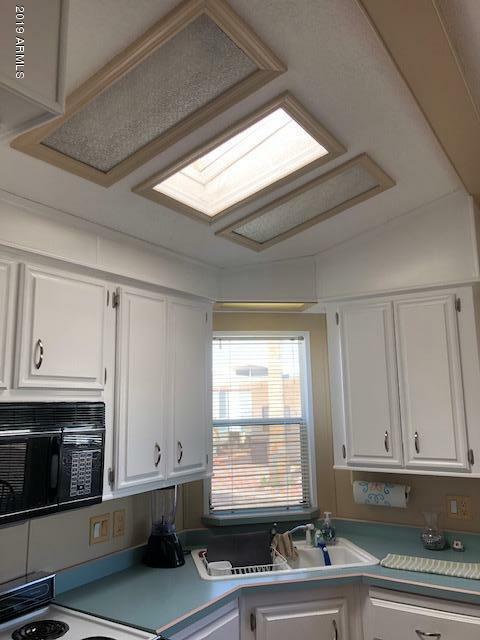 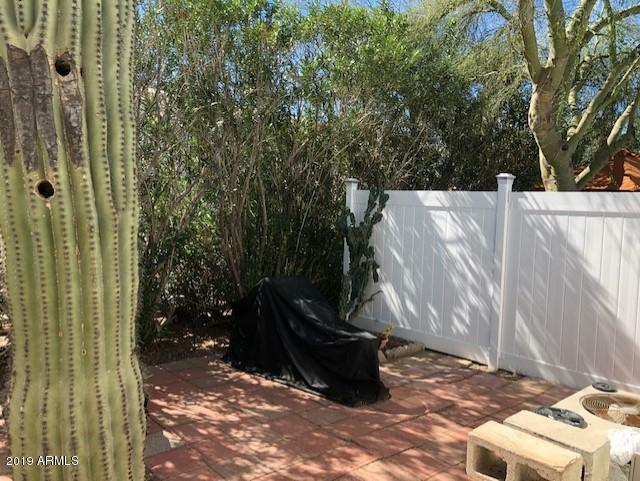 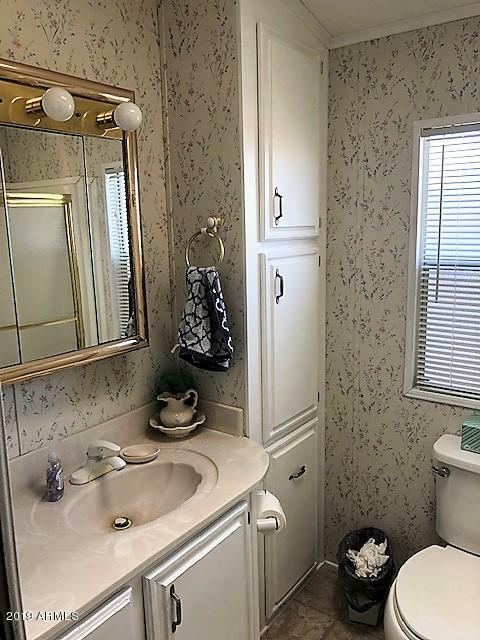 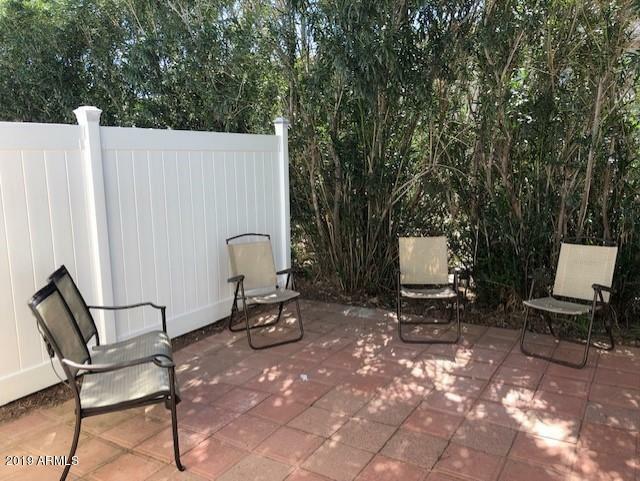 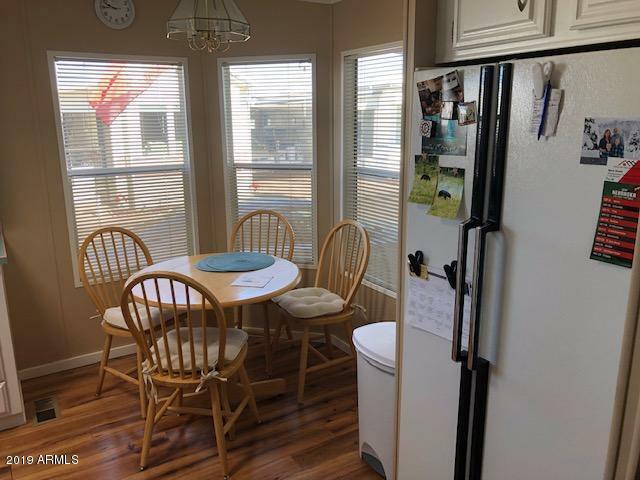 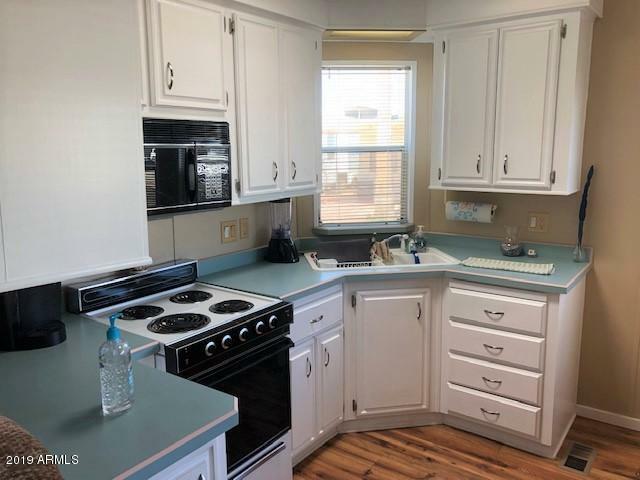 This lot has a 1994 Casa Mesa park model on it with so many upgrades, such as flooring, skylights, all electric appliances, built-in audio system as well as an electric fireplace! 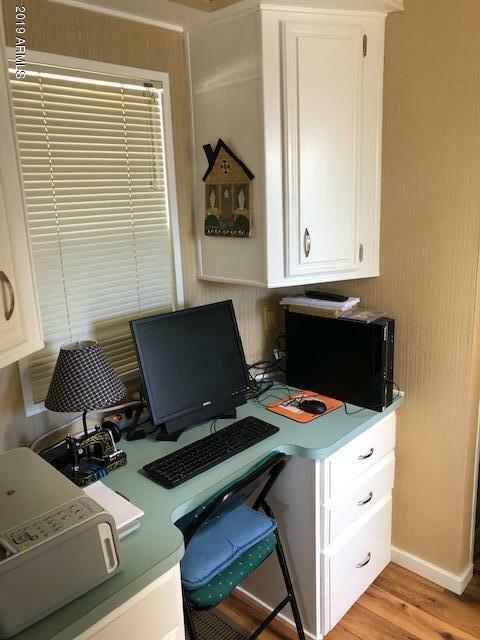 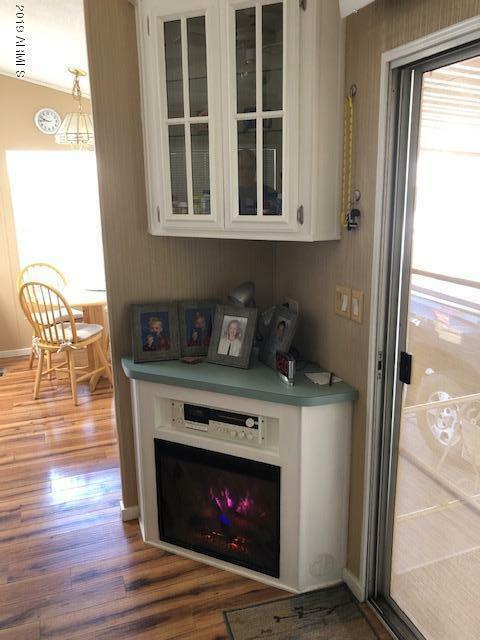 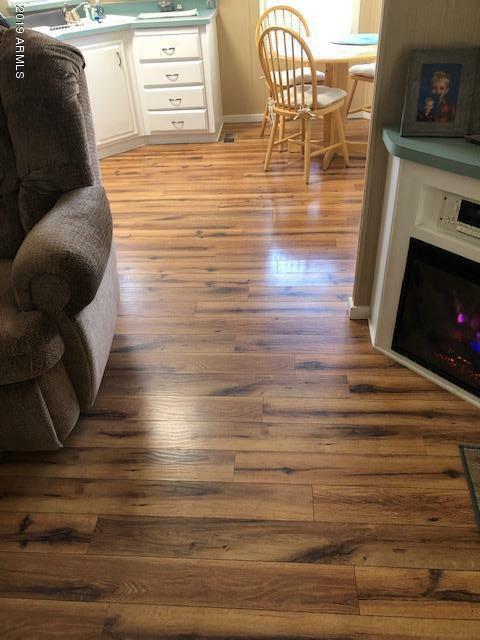 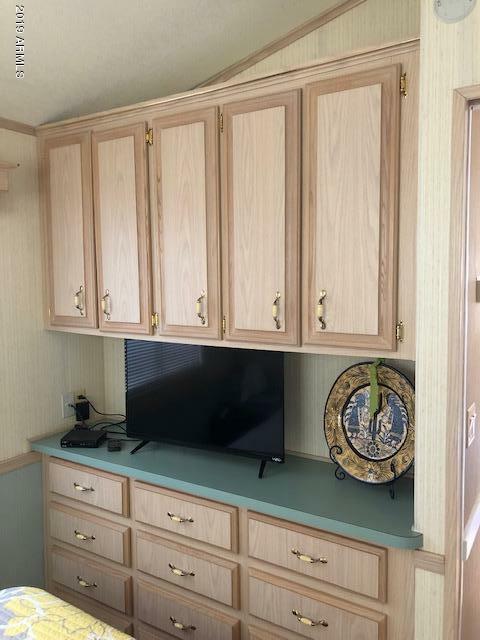 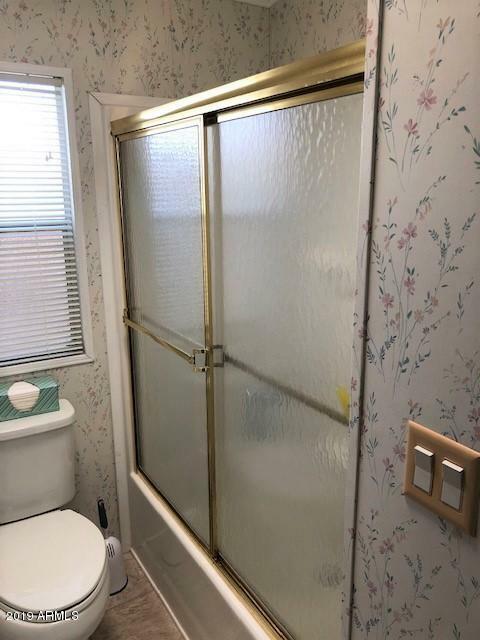 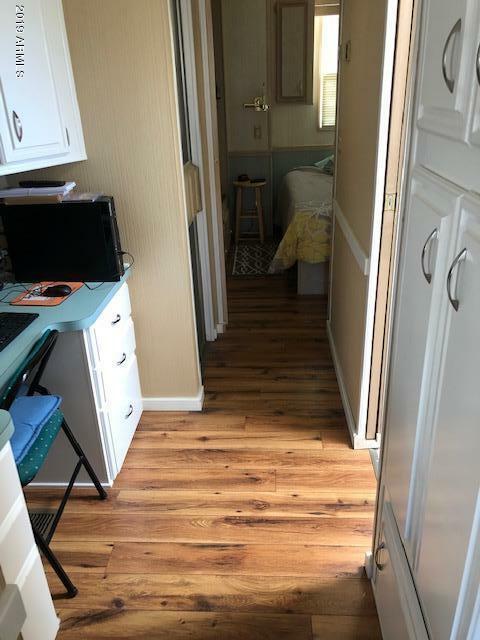 Custom paint, media area, new hot water heater, you won't be disappointed! 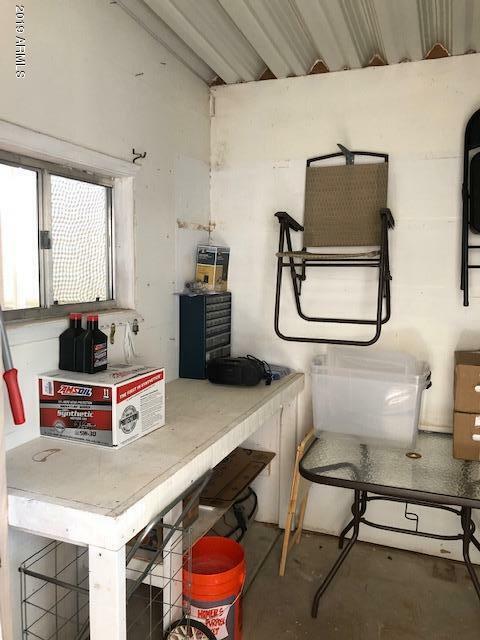 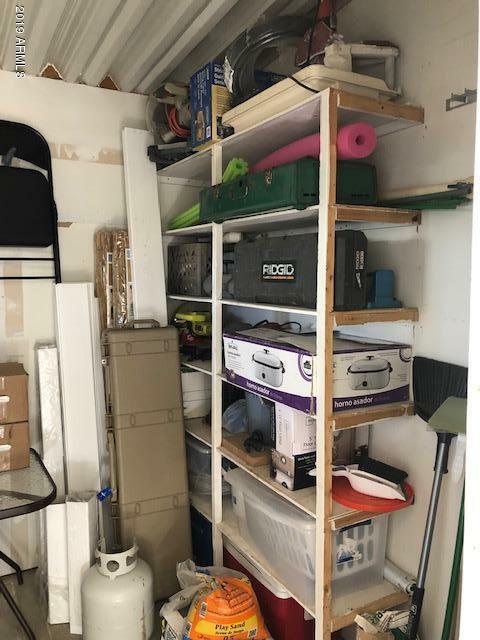 Shed/workshop for lots of storage, back patio area has privacy fencing with solar lights, pavers, and no neighbors behind.